“Alan Baxter is an accomplished storyteller who ably evokes magic and menace. Whether it’s stories of ghost-liquor and soul-draining blues, night club magicians, sinister western pastoral landscapes, or a suburban suicide–Crow Shine has a mean bite.”—Laird Barron, author of Swift to Chase. This is my first volume of collected short fiction. It contains nineteen stories, three of which are previously unpublished and original to this collection, including the titular Crow Shine. It is available in hardback, trade paperback and ebook, and there’s a very special Limited Edition Hardback, restricted to just 100 signed and numbered copies (there are still a few left as far as I know). Published by Ticonderoga Publications, September 2016. 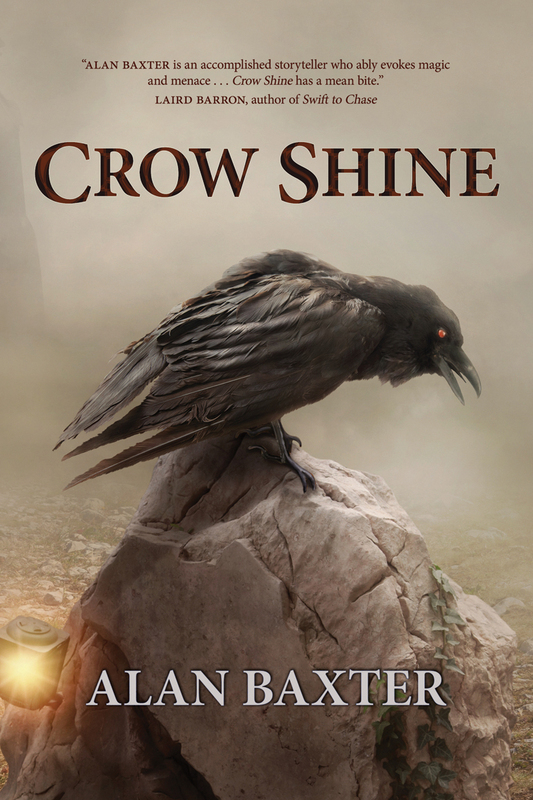 “Crow Shine, by Alan Baxter, is a sweeping collection of horror and dark fantasy stories, packed with misfits and devils, repentant fathers and clockwork miracles. Throughout it all, Baxter keeps his focus on the universal problems of the human experience: the search for understanding, for justice, and for love. It’s an outstanding book.”—Nathan Ballingrud, author of North American Lake Monsters. “This is a strong short fiction debut from a real writer, and one well worth your time.”—This Is Horror. “I will be reading Alan Baxter’s other work. He is one of the best authors writing dark fiction today. Highly Recommend! 5/5 stars!” – Cedar Hollow Horror Reviews. “All of the stories contained in this body of work are inventive, original, and above all entertaining. Each tale has it’s own unique voice. If I didn’t know they were all written by Alan Baxter I would think this was an anthology instead of a collection. Totally recommended.” – Cemetery Dance Online. “Alan Baxter’s fiction is dark, disturbing, hard-hitting and heart-breakingly honest. He reflects on worlds known and unknown with compassion, and demonstrates an almost second-sight into human behaviour.”—Kaaron Warren, Shirley Jackson Award-winner and author of The Grief Hole. 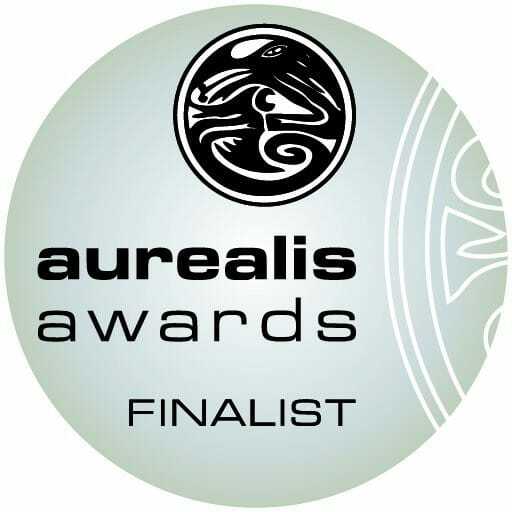 “[an] excellent book that I highly recommend this to all our readers! All the stories are strong and the variety is amazing but stays on target. This will be a pleasure that you will read for years to come. Remember, things move fast these days, so grab a copy or buy an e-book of Crow Shine while it’s available.”—The Horror Review. “I would strongly recommend Crow Shine by Alan Baxter. It’s a good, solid collection with not a story to be ashamed of.”—Sci Fi & Scary. “Buy your tickets, step up, and enter the world of Alan Baxter’s debut collection, Crow Shine. Here fates are brutal, justice is swift and merciless, yet even the most ruthless characters are sometimes – just sometimes – strangely touching. 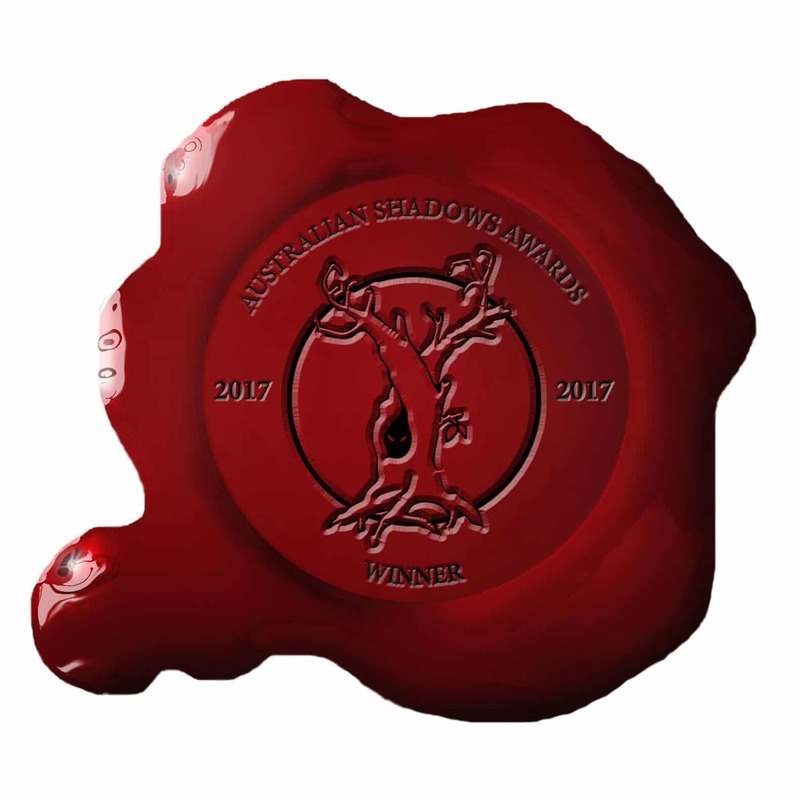 Crow Shine will terrify, surprise, and stun you.”—Angela Slatter, World Fantasy and British Fantasy Award winning author. “Alan Baxter’s short fiction is gritty, dark, and yet poignant. Full of sinister magics, blood debts, and twisted characters, Crow Shine will satisfy any fan of horror and dark fantasy.”—Joanne Anderton, Award-winning author of The Bone Chime Song and Other Stories. “An emotional, and occasionally violent rollercoaster well suited to any fan of horror and dark fiction…”—SQ Mag.